Give a unique kind of gift to your sweetheart this Valentine’s Day with ThinkGeek Canada. Shop online today and save up to 50% Off Valentine’s Plush Bouquets. In addition, save up to 60% Off Vinyl Records. ThinkGeek prices are in USD. This Plush Bouquet – Microbes of Love is on sale for only $24.99 (originally $49.99) with the 50% off Valentine’s Plush Bouquets deal. You save $25! 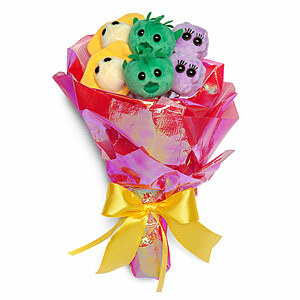 In each Plush Bouquet – Microbes of Love, you’ll get six plush microbes. Each one will fit in the palm of your hand. Though mini, they are actually almost a million times bigger than life size. You’ll be happy they are just plush when you look at the microbes you’ll get. Happy VD Day, everyone! 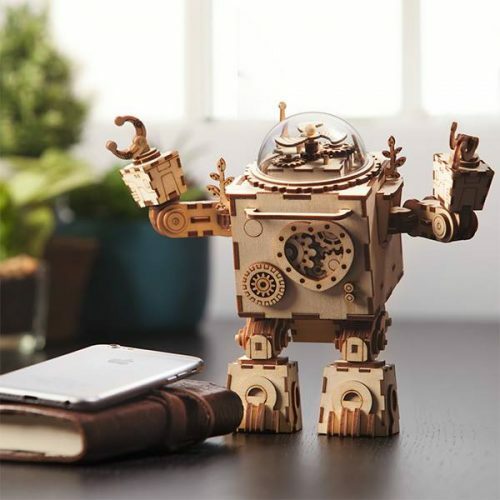 ThinkGeek’s shipping and handling rate to Canada is $12.95.